New Season & New Menu at The Terrace! 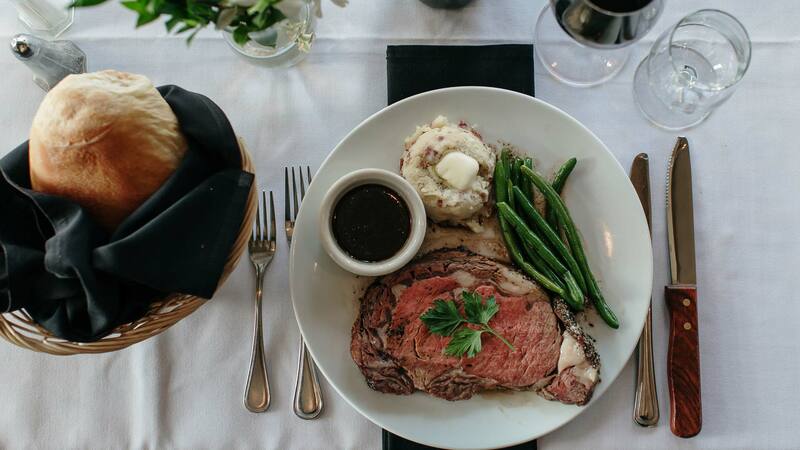 Casual Dining with beautiful views, full bar, and something for everyone! 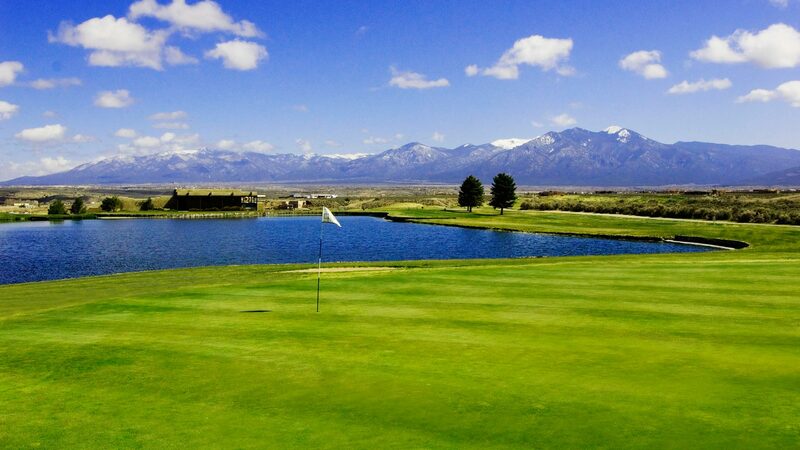 Bring your group out for Golf, Food & Fun at Northern New Mexico's Premier Golf Club! Let us help you make your special day one you'll never forget! Perfect for the Holidays, Birthdays, or just treat the ones you love! Call (575) 758-7300 for Tee Times! 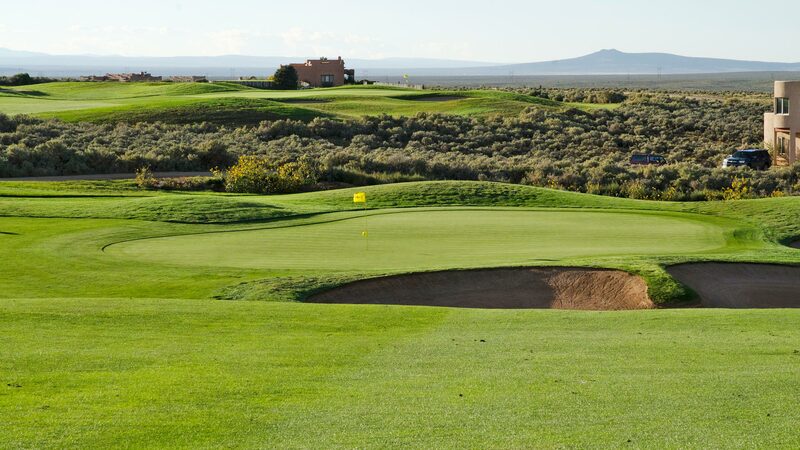 Featuring spectacular New Mexico desert scenery dotted with silver-green sagebrush and challenging arroyos, Taos Country Club is a truly unique setting. 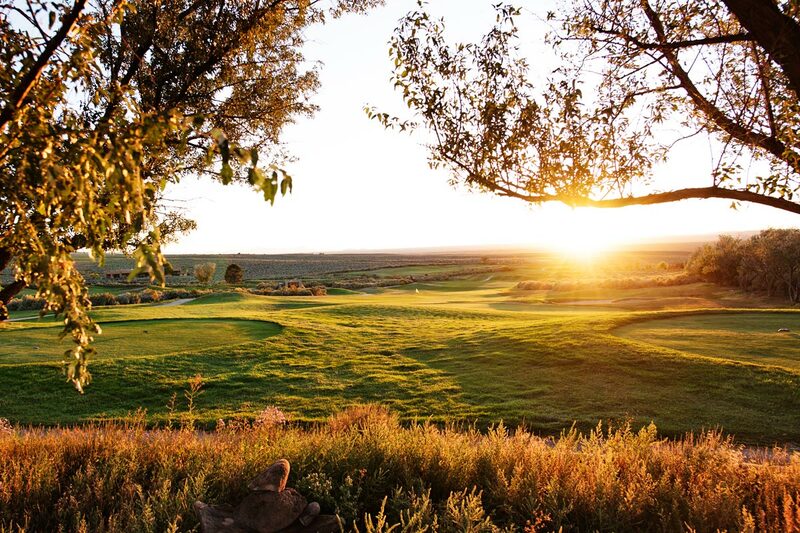 Golfers encounter manicured greens, natural desert topography, and panoramic mountain views that contribute to a truly memorable experience of golfing in New Mexico. Measuring 7,302 yards from the back tees, this Jep Wille design will easily test the skills of the best golfers, while its gently rolling terrain and four sets of tees make the course enjoyable for all players. 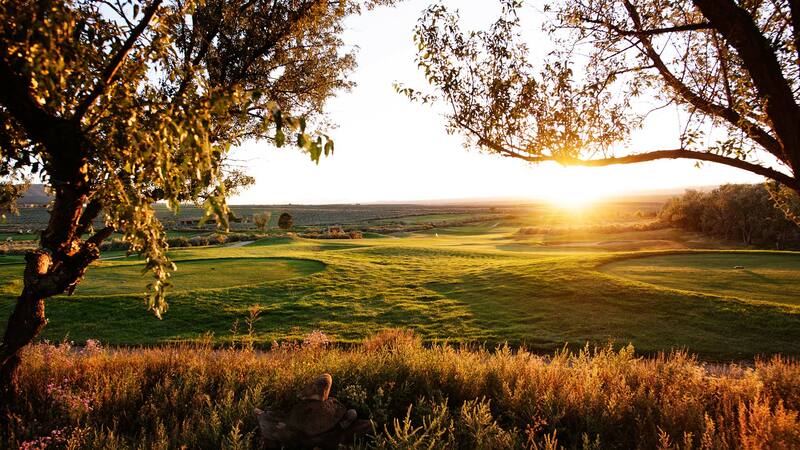 This magnificent layout was awarded a 4 Star Rating by Golf Digest, placing it among the best places to golf in New Mexico. Book your Tee Times online, on our website, and take advantage of our "Low Price Guarantee" for a round to remember. 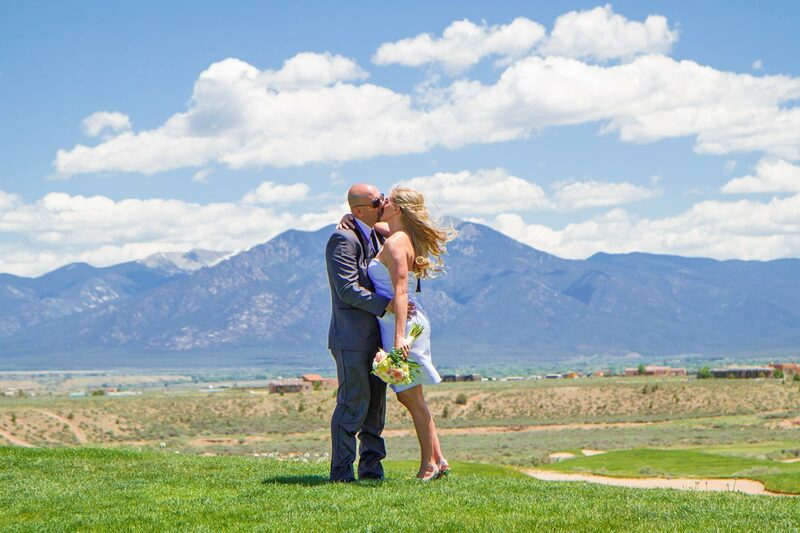 Your wedding day at Taos Country Club will be perfect in every way. We are much more than just golf. Our experienced wedding planners will work with you on every detail of your special day. 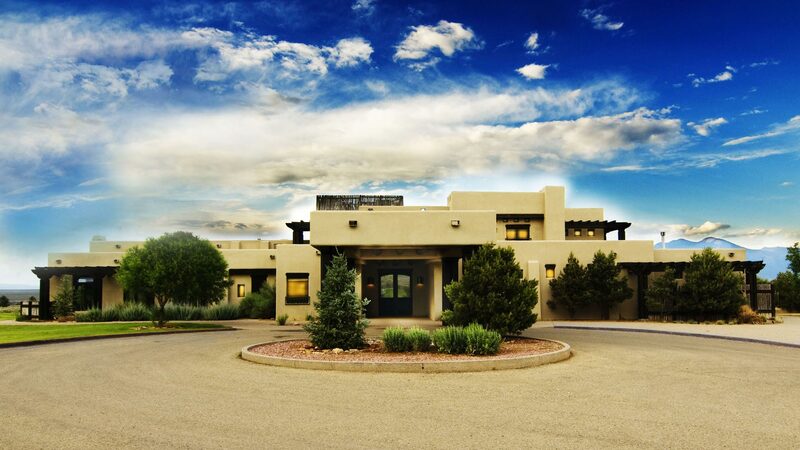 Together we will create the wedding of your dreams in a New Mexico setting like no other. 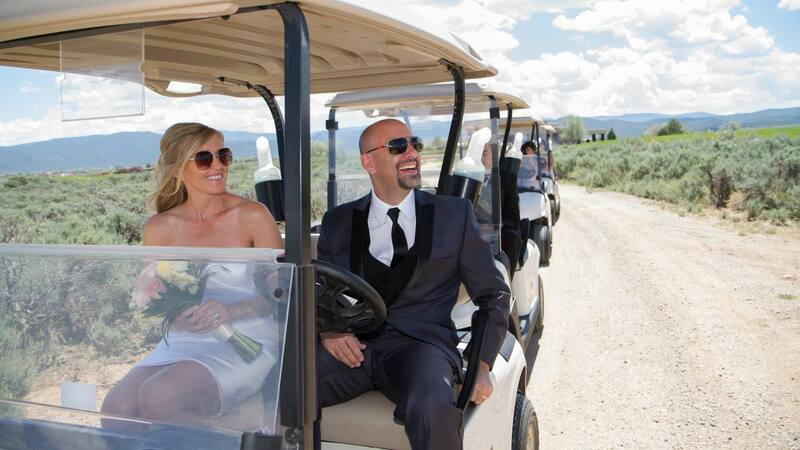 World-class food, an elegant clubhouse, and exceptional service distinguish Taos Country Club as one of the premier venues in the country. 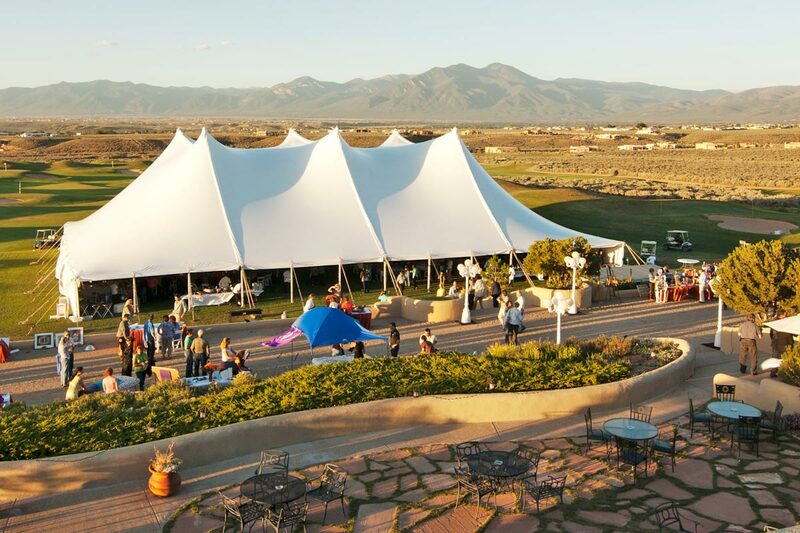 Experience the ultimate destination location in New Mexico, featuring breathtaking views from every room with stunning architecture...the ideal atmosphere for your event. Offering outstanding 360 degree views of the Sangre de Cristo Mountains and Taos Valley, come enjoy the newest restaurant and bar in Taos!